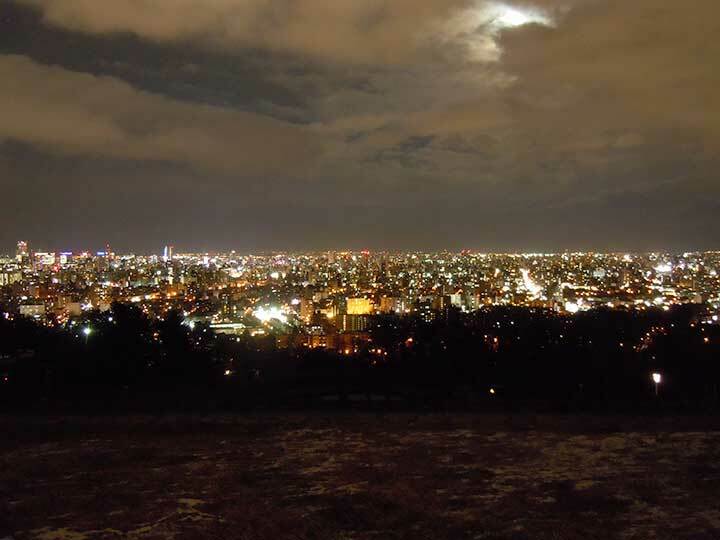 Kitamae(きたまえ) Sapporo Manga Anime Festival 2014 has been opened in Sapporo Art Park, Sep, 13 to 15. 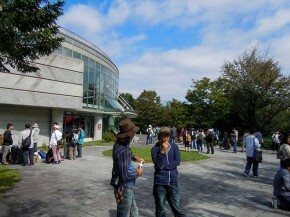 In the morning, many young people are getting together and waiting for open the building in front of Art Hall in Sapporo Art Park. 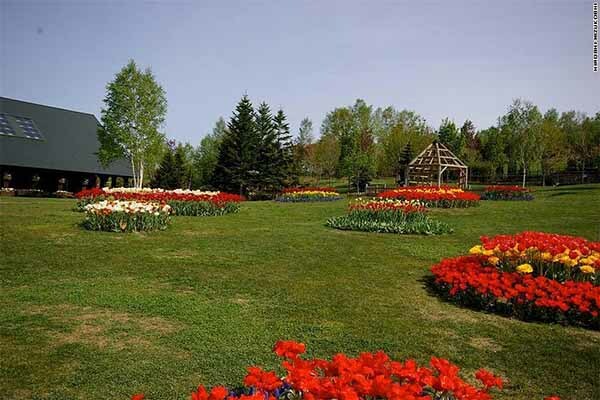 They have a large shopping bag or traveling bag to bring their Kosupure properties. Just at 10 o’clock, the door was opened and waiting cos-players were inhaled into the building. 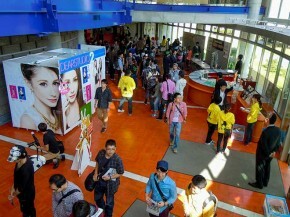 Cosplayers went to the dressing rooms and Otaku or Anime funs were staying in the hall for a special movie show and stage performance by a new anime movie ‘Tentai-no-Method'(天体のメソッド). They were looking for it. 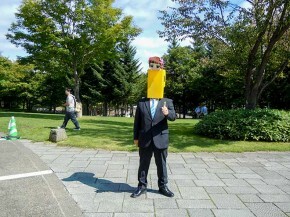 Every cos-player accepted my taking their photos with full of smile. 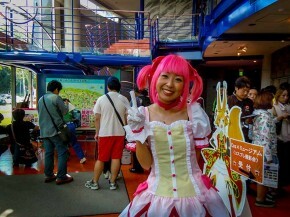 She dressed up a anime character cosplay as Magical girl Magika. Is she cute, isn’t she. 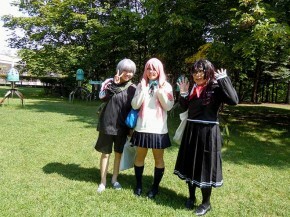 Three girls were dressing up their favorite anime and game characters such as Kuroko-no-Basuke, Free and Toho. I’m afraid that I am so novice for anime characters that I could not report correctly, I guess. 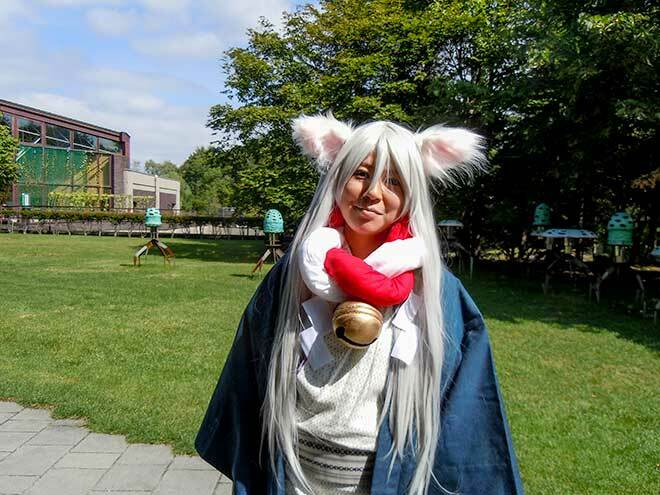 Another cos-play girl coming, I asked her character and she said, It’s Gugure-Kokkurisan’. Maybe, she spoke Japanese and I heard just like that, but I couldn’t identified what it is. Anyway, She’s so cute! 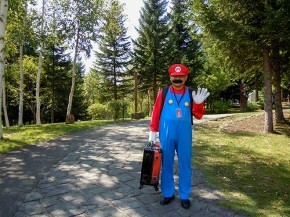 This is Mario! I know him. WoW. This is Gintama. Gin is silver and Tama refers to Tamashii(魂), soul or heart. 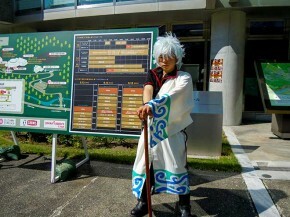 So Gintama means a soul of silver. Cool! 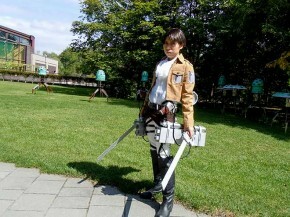 Levi from Attack on Titan. She is perfect!